2010. Felis-Rota, Marta. The Governance Threshold in International Trade Flows, Working Papers FUNCAS, 524 (2010), FUNCAS. 2007. Felis-Rota, Marta. 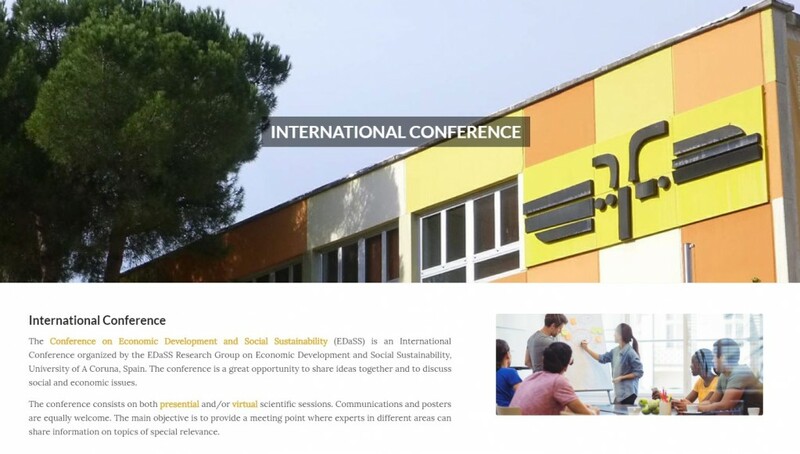 Is Social Capital Persistent? 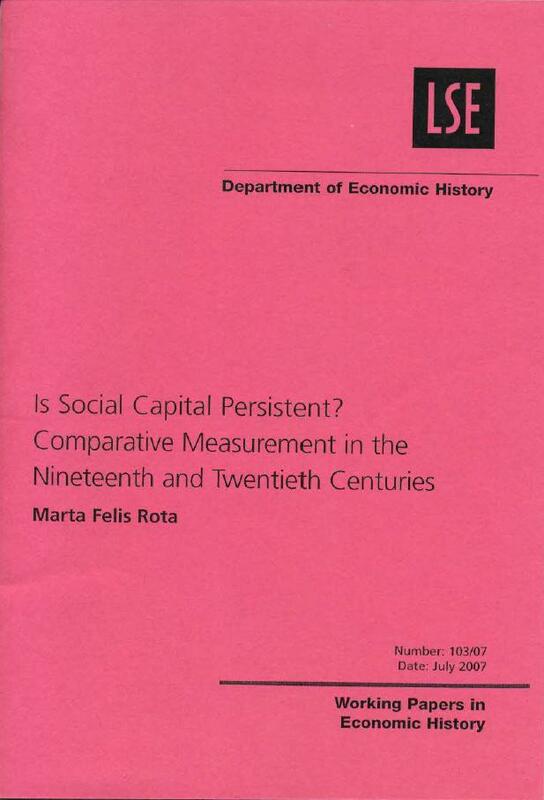 Comparative Measurement in the Nineteenth and Twentieth Centuries, LSE Economic History Working Paper Series, 103 (07), London School of Economics and Political Science. 2016. Felis-Rota, Marta; Moral, Julián; Pérez, Julián. "Dual Approach for Modelling Demand Saturation Levels in the Automobile Market. 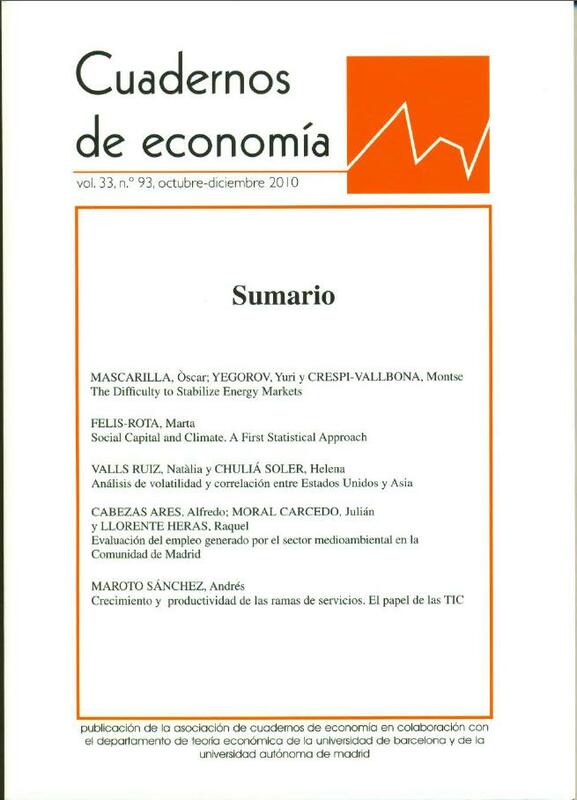 The Gompertz Curve: Macro versus Micro Data", Investigación Económica 75(296), (forthcoming). 2014. Felis-Rota, Marta. 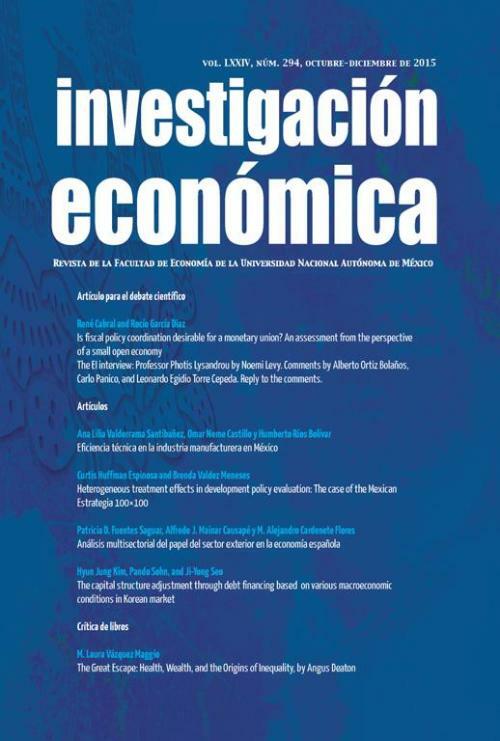 "The Importance of Being Central: Railway Density and Distance to Markets in European Countries, 1850-1920", Historical Methods: A Journal of Quantitative and Interdisciplinary History 47 (4), (199-209). 2013. Felis-Rota, Marta. "The Debate on the Restructuration of British Railways in 1967", in Mccants, Anne; Beira, Eduardo; Lopes Cordeiro, José M.; Lourenço, Paulo B. (eds. 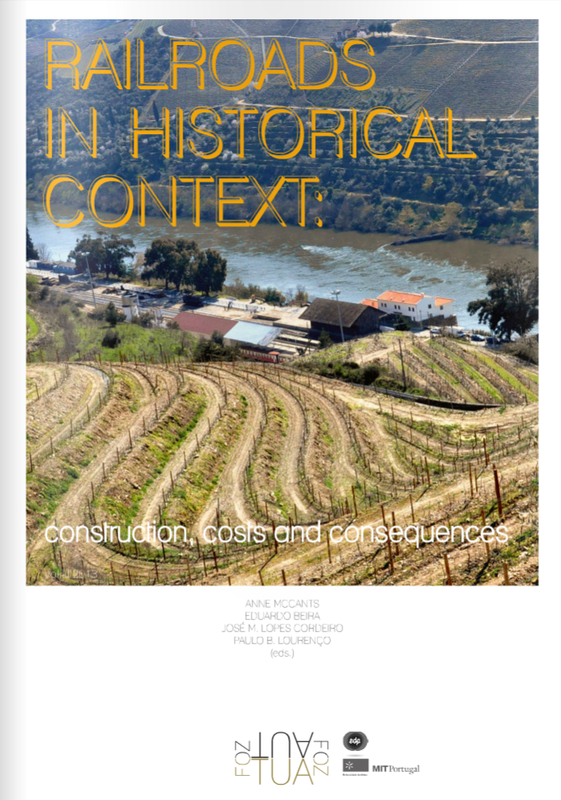 ), Railroads in Historical Context: Construction, Costs and Consequences (Vol. 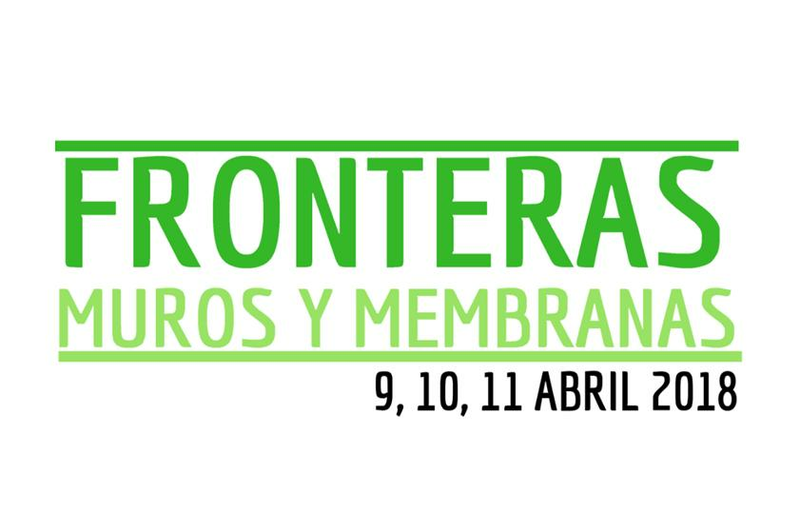 III), Inovatec. Vila Nova de Gaia, Portugal. 2012. Felis-Rota, Marta. "A Railways Perspective on the First Globalization", in Mccants, Anne; Beira, Eduardo; Lopes Cordeiro, José M.; Lourenço, Paulo B. (eds. 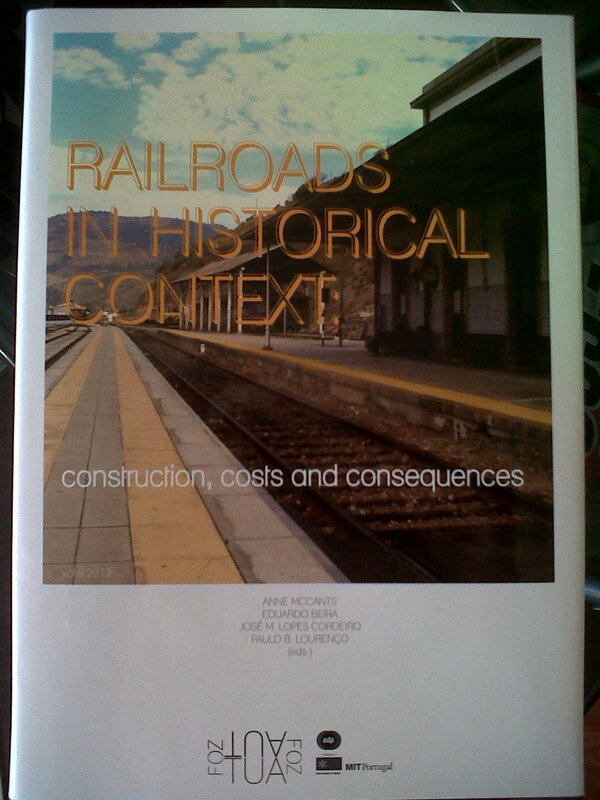 ), Railroads in Historical Context: Construction, Costs and Consequences (Vol. II), Inovatec. Vila Nova de Gaia, Portugal, (113-126). 2011. Felis-Rota, Marta; Martí Henneberg, Jordi. "The Evolution of the Establishment of the Railway Network in Britain using GIS", in Mccants, Anne; Beira, Eduardo; Lopes Cordeiro, José M.; Lourenço, Paulo B. (eds. 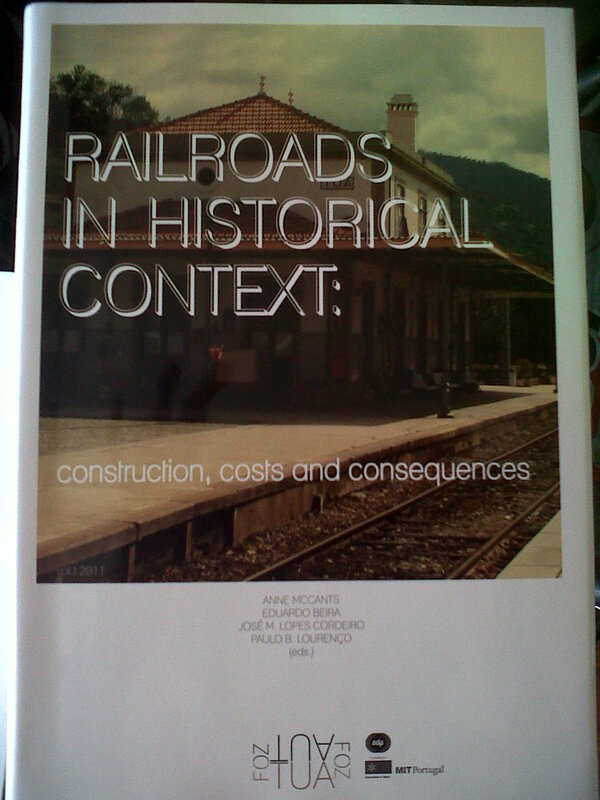 ), Railroads in Historical Context: Construction, Costs and Consequences (Vol I), Inovatec. Vila Nova de Gaia, Portugal, (179-192). 2011. Felis-Rota, Marta. 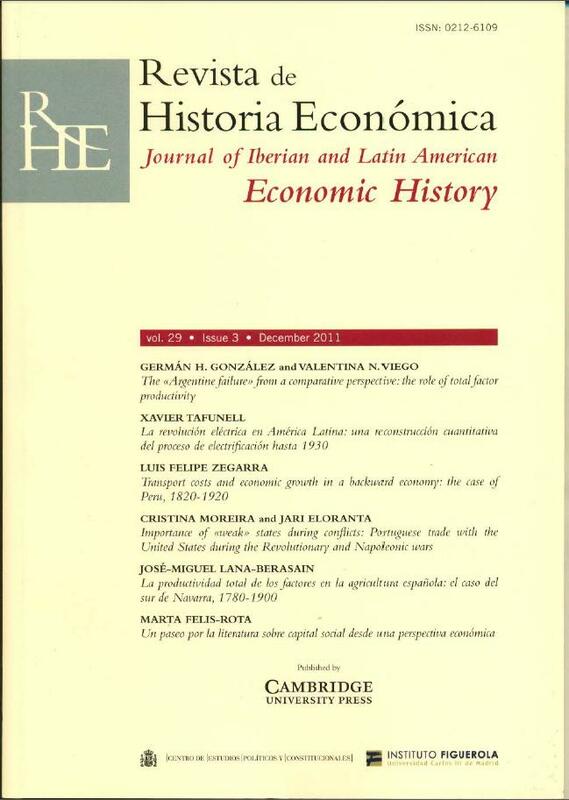 "Un paseo por la literatura sobre capital social desde una perspectiva económica", Revista de Historia Económica: Journal of Iberian and Latin American Economic History 29(03), (461-475). 2010. Felis-Rota, Marta. 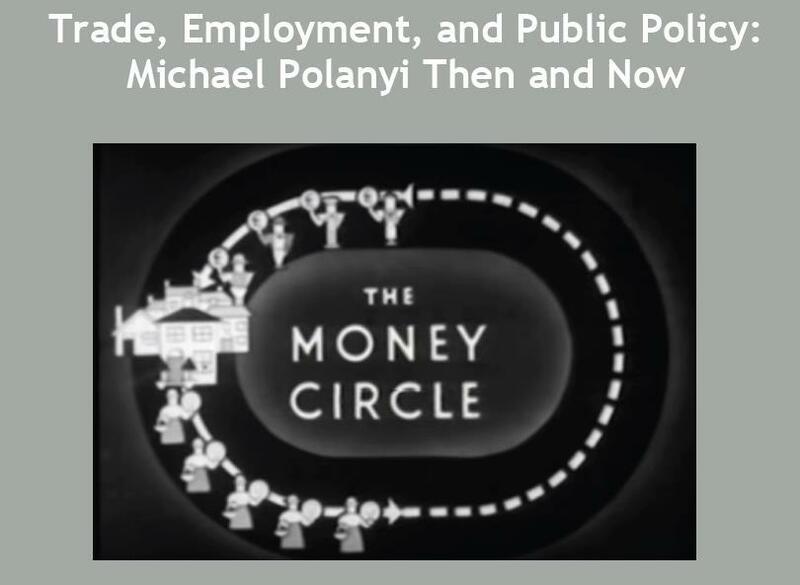 "Social Capital and Climate. 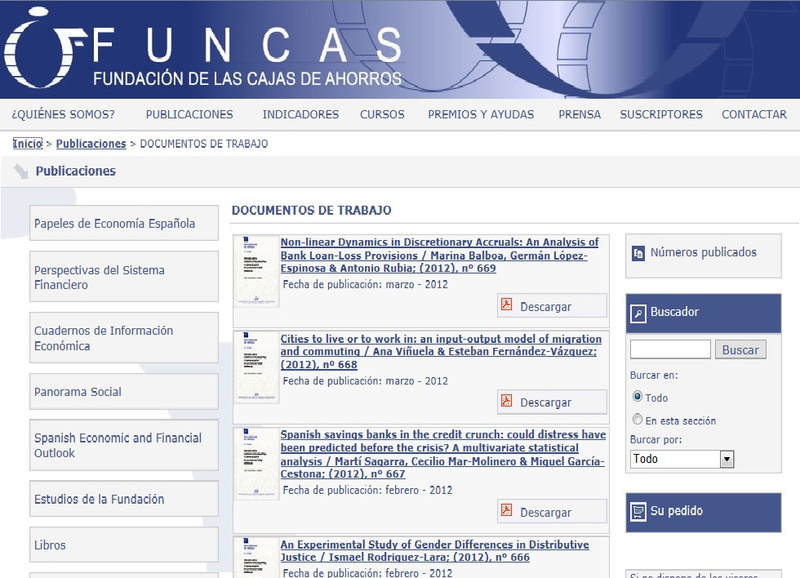 A First Statistical Approach", Cuadernos de Economía: Spanish Journal of Economics and Finance 33(93), (19-34). 2005. Felis-Rota, Marta. 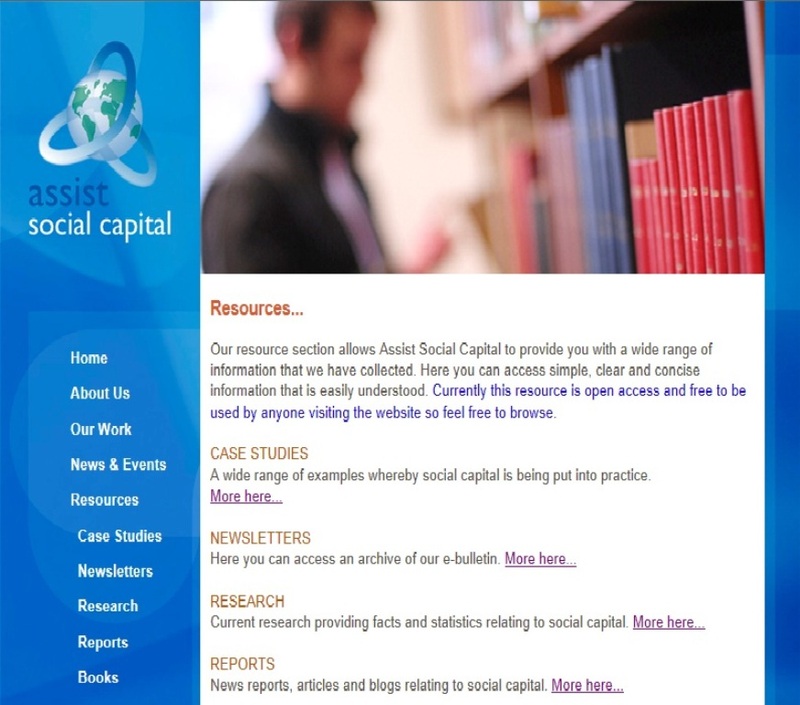 "The Race for "Social Capital" in the 21st Century: Asia versus the Old World", Assist Social Capital Resources .